Like all businesses, the fashion industry is also a kind of business where apparel and accessories are displayed to garner the attention of the audience. In the present world, the use of the online medium is quite apparent and social media is already filled with subscribers. Instagram is very popular as it has a huge number of users. Business and brand owners have seen the evolution of this social site from a media sharing medium to one of the most popular sites on the online platform. 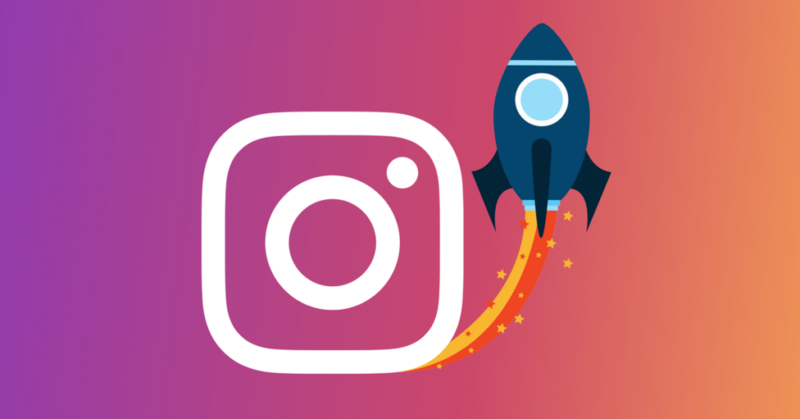 In today’s world Instagram is the biggest influence on the business market. 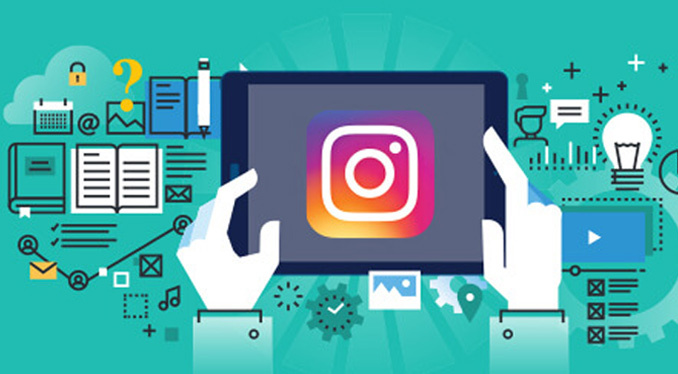 Fashion brand creators know the importance of the social platform offered by Instagram and use it to the fullest extent. It is a huge network and offers social profile holders to find the target audience in the global market all the more easily. 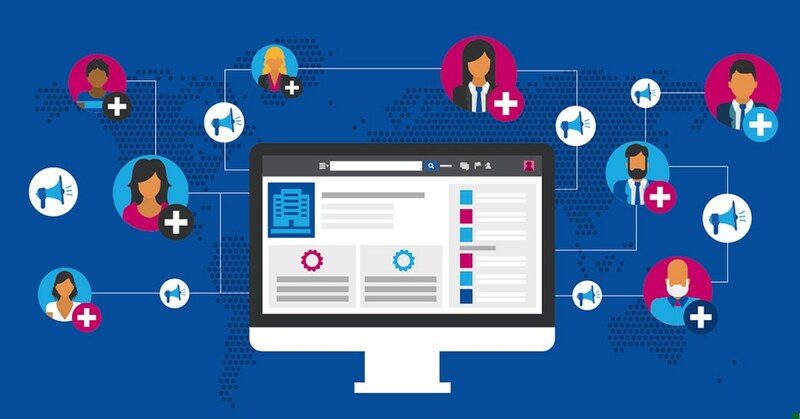 Engagement of the audience is the prime task that has to be done by any brand owner. Fashion is already quite popular as a brand but maintaining active engagement of virtual visitors is quite difficult for a specific fashion brand. 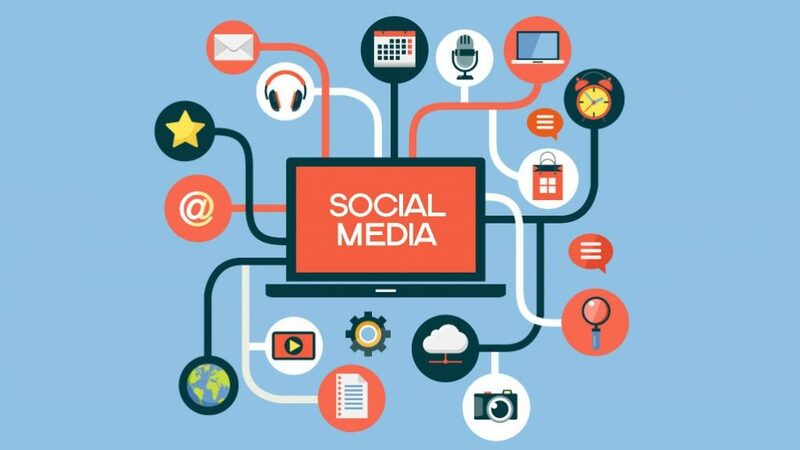 However, with the help of a social page, this engagement can be created and built further with the help of suitable posts on the social page. However, posts alone might not be enough to achieve a good conversion rate. Contest and other activities have to be arranged so that the users get to participate in the content building process. In the field of social media, images are often used so a fashion brand can organize contests that will allow the individuals who have purchased items from that brand to send pictures that highlight the purchased product. The winner of the contest can be given a shopping coupon or a gift. The brand owner can browse the contest entries and choose suitable snaps for publishing it in the social page of the brand. If the image will be used for promoting the brand in different ways, then permission has to be taken from the person who has submitted the photo. If the shot portrays the brand in the best possible way then after gaining permission it can be used in the promotional campaigns of the brand and also in newsletters. Each brand has some specific hashtags. Brand owners can ask individuals to upload their images with that specific hashtags when they are wearing the outfit of that brand. This will help in promoting the brand through user profiles. The presence of the brand hashtag will help in popularizing the brand further. Gramblast is also a service provider that helps in developing the popularity metrics of a social page. The people who adore a particular brand will be more than happy to use the hashtag as and when appropriate. However by using that hashtag the person is also promoting the brand within his/her own social circle present on social media. Therefore the use of brand hashtags by users amplifies the reach of brand exponentially. In these ways, the brand will gain prominence from the content that is posted by users along with posts that are uploaded by the brand. It is also a great way to increase the social circle of influence by introducing posts of users on the brand page because people like to view their content on fashion profiles. How To Promote Fashionable Items on Instagram? The carving of a brand story is extremely important for a brand owner and the social site is extremely suitable for telling a compelling story. Therefore people who are focused on brand archetype will be delighted to use social sites for presenting their fashion brand. The use of the different sections on a social page is also very important. A person should know the way in which the sections of a profile have to be filled. When a visitor sees a social profile the most prominent aspects that are being viewed include the brand image and bio. A website link is to be added to strengthen the brand image. However, if the profile picture is not up to the mark, then a person might lose interest in the overall page. It should be remembered that the profile picture is the very first visual element that a person sees on a social profile and if that is not appealing or doesn’t correspond with the brand, then it will be ineffective in gaining the attention of the audience. The decryption also has a similar effect and is the main idea behind the brand. It has to be clever and crisp so that the brand image and the description amalgamate well with each other. Hence, social media has to be appropriately used for showcasing fashion brands and popularizing those in the best possible way.